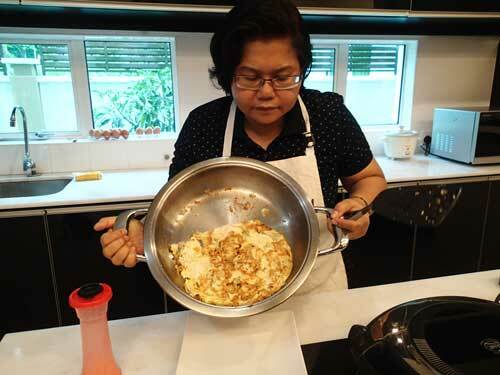 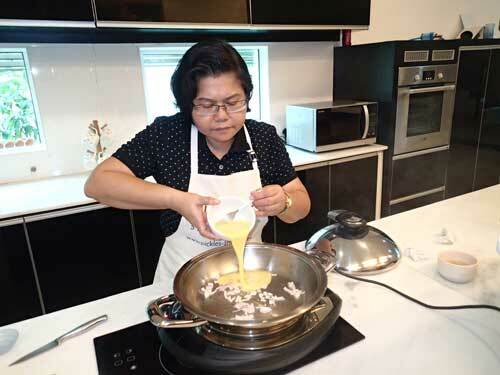 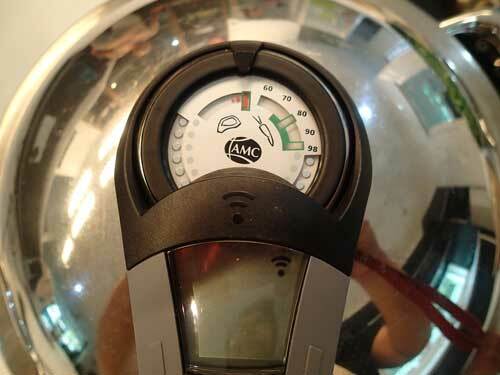 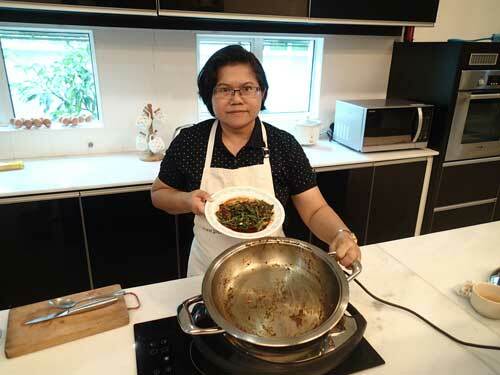 This easy stir-fry vegetable and omelet recipe were made using the AMC cookware, its hotplate (Navigenio) with the aid of thermo. 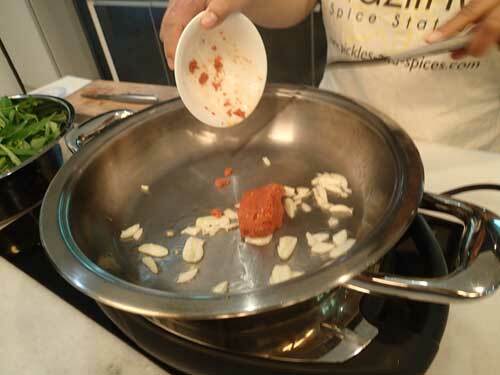 Ingredients are meant for 2 persons and total cooking and prep time will only take you less than 10 minutes! 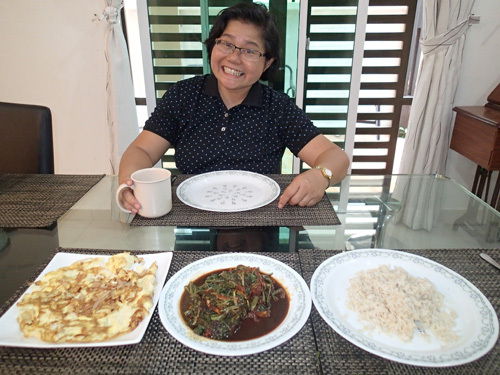 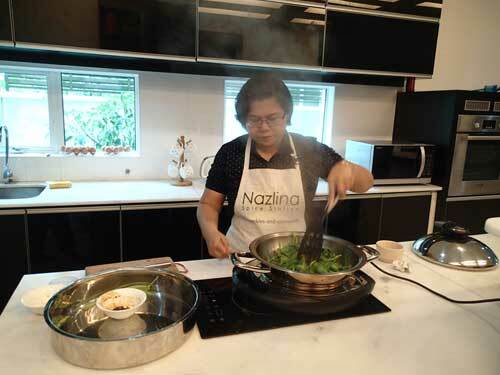 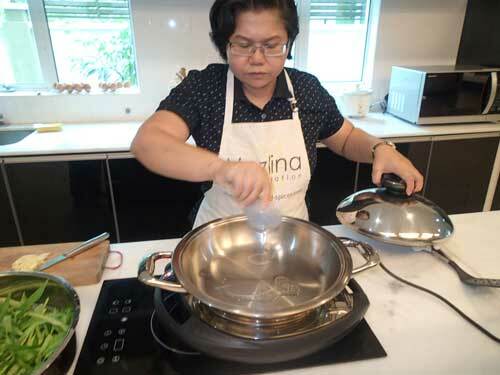 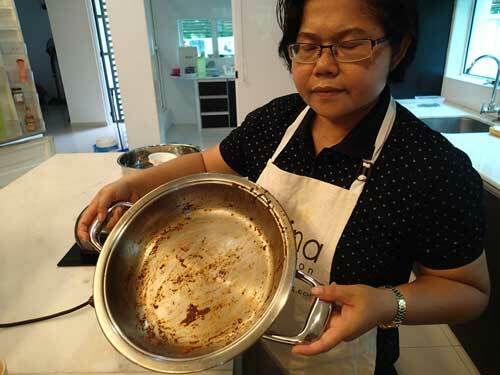 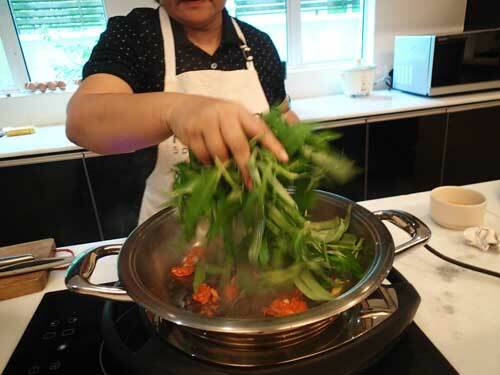 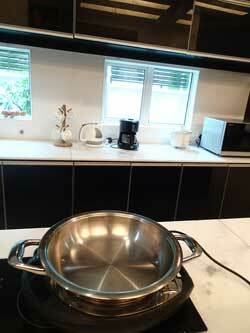 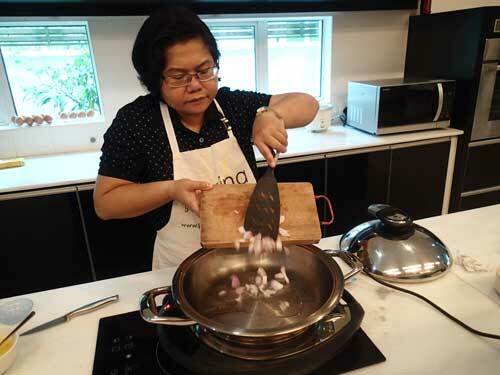 Today we learn about making a simple and tasty kangkung dish with omelet. 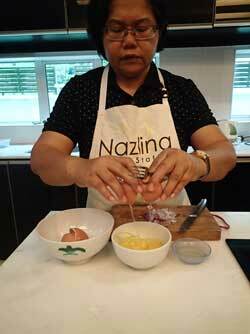 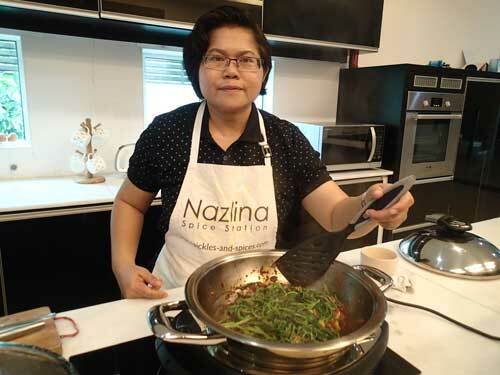 3 tbs of Nazlina's Magic Sauce ;-) -- the secret will only be revealed if you attend my live demonstration.